During the early morning of April 14th 2019, at 3:00 local time (1:00 UT) a fireball flew above the west most part of the Mediterranean Sea, near the Strait of Gibraltar. 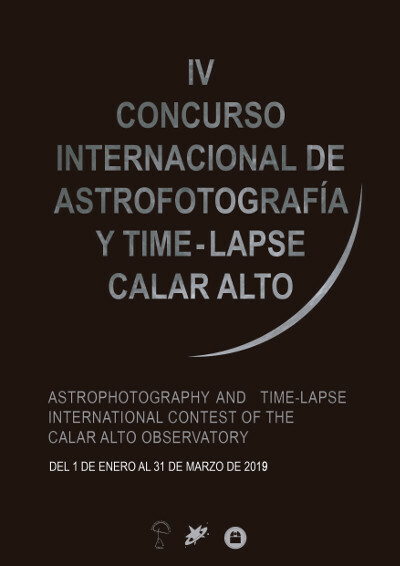 The event could be registered with the South Calar Alto Observatory surveillance webcam and with the SMART Project detectors operated at La Sagra (Granada), La Hita (Toledo), Sevilla and Huelva Observatories. During the dawn of March 14th 2019, at 6:53 localtime (5:53 UT), some witnesses from Málaga, Sevilla and even Portugal, warned about a fireball crossing the skyes. 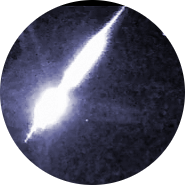 At that time, there was already blue skies due to the sunrise and this caused that the fireball couldn't be registered by some of the cameras, as that sunrise light saturated the detectors. In fact, no data could be extracted of this object. 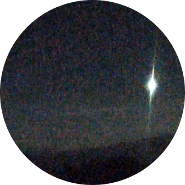 But we publish the event, as the fireball was long and had to be very bright to be seen with even with the dawn light. 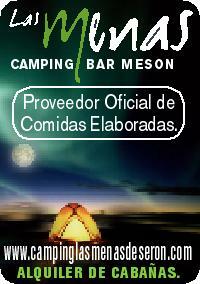 If you continue reading, you can see the videos that were registered with the Calar Alto Observatory West surveillance webcam. 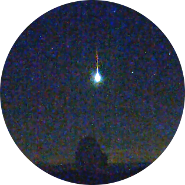 At 00:33 UT (1:33 local time) a really impressive and bright fireball flew above Almería's East coast (Southeast Spain). This event could be registered with the SMART Project’s detectors operated at Calar Alto (Almería), La Hita (Toledo), Sierra Nevada (Granada), La Sagra (Granada) and Sevilla observatories. Calar Alto Observatory surveillance system could also record this object with some of the cameras. On January 26th 2019 at 23:22 UT (00:22 of January 27th local time) a fireball flew above Albacete (mid-south Spain) province. 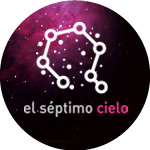 This phenomena could be registered with the SMART Project's detectors operated at Calar Alto (Almería), La Sagra (Granada), La Hita (Toledo) and Sevilla observatories. 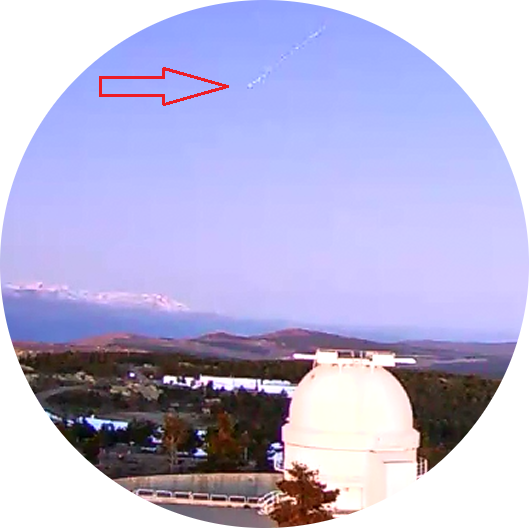 The event could also be recorded with the north surveillance webcam located at Calar Alto Observatory (Almería). The start of this new year is being very active, concerning fireballs observations. This occasion, a short but bright fireball flew just in front of Málaga (South Spain) east coasts, close to the border of Granada province. 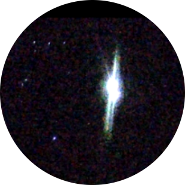 The object could be registered with the SMART Project's detectors operated at Calar Alto (Almería), La Hita (Toledo), La Sagra (Granada) and Sevilla Observatories. As usual, this event could be also followed by the Calar Alto Observatory (Almería) South surveillance webcam.